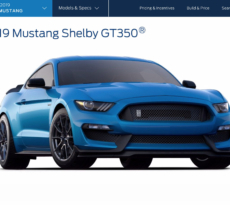 The Shelby GT350R-C just won its third straight race as the Multimatic Motorsports team of Billy Johnson and Scott Maxwell defended their championship points lead in the No. 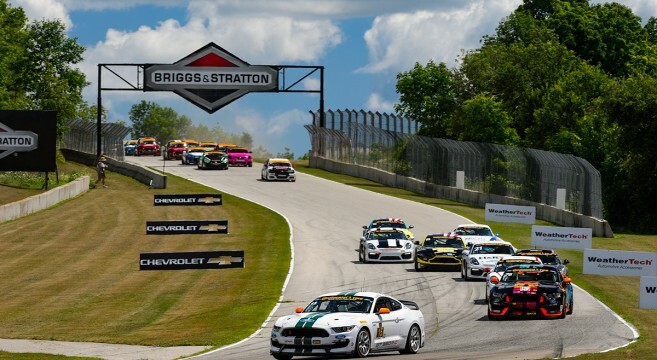 15 GT350R-C at the Continental Tire SportsCar Challenge race at Road America. Johnson and Maxwell stood on top of the winners’ podium for the fourth time this season after a thrilling finish to capture the checkered flag. In the closing laps of the race, just when it looked like they’d have to settle for p2, the leader ran out of fuel on the final lap and Johnson, who closed out the race after Maxwell started on the pole, was there to pounce. It was Johnson’s first career win at Road America. 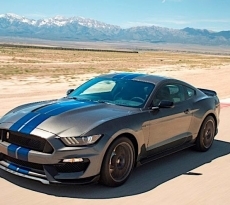 See the full details of the Shelby GT350R-C CTSC win at Road America. 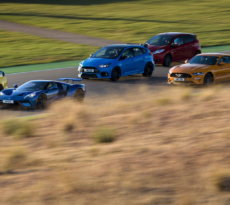 Video: 2019 GT500 or Refreshed GT350?